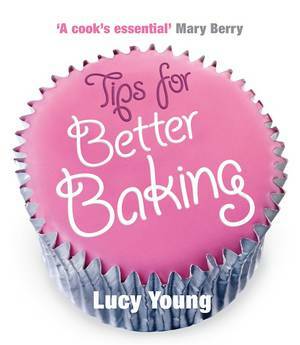 Following on from Secrets of Aga Cakes, Lucy Young now takes on puddings. 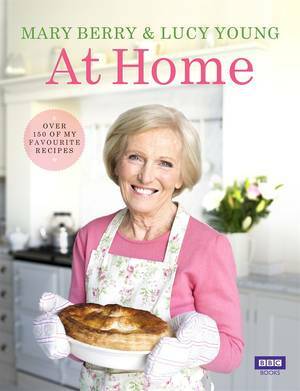 She shows us how to make all the lovely desserts we want to indulge in, but may find tricky to get quite right in the Aga. 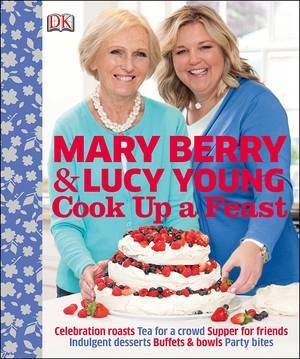 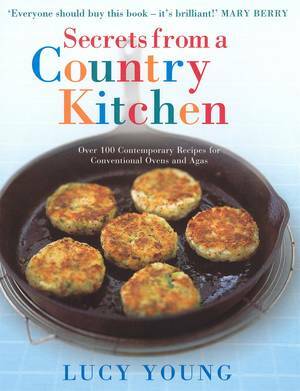 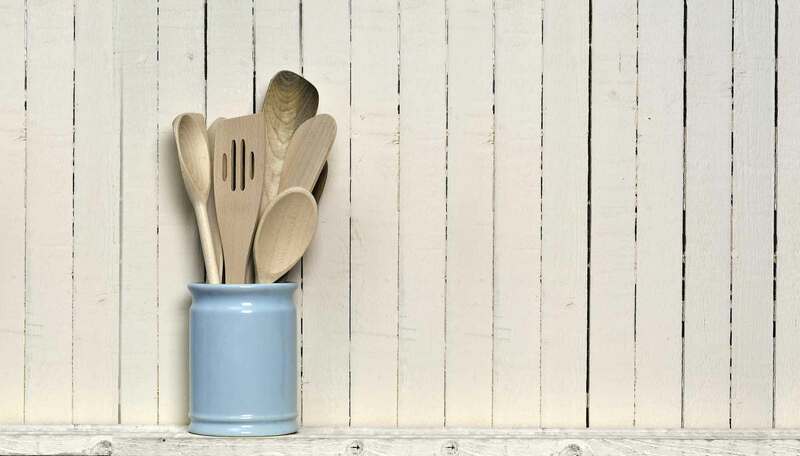 With 100 recipes for pies, steamed puddings, tarts, crumbles and mini sweet treats, ranging from the classic to the contemporary, there are ideas for all occasions, from simply fast puddings for the busy person to classic comfort food for a rainy day. 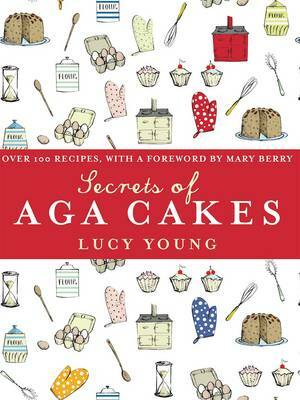 As well as advice about cooking equipment and useful tips about how to get fantastic results in the Aga, each recipe also has instructions for the conventional oven, ensuring that no matter what you're cooking in you'll get perfect puddings everytime. 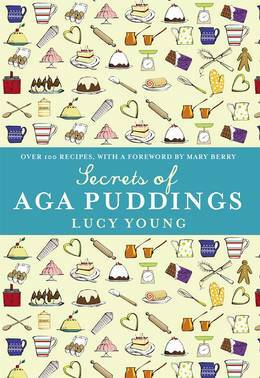 Illustrated throughout with tantalising photography, there is something for everyone with the sweetest tooth to those who want a simple, fast pudding.